Hello followers. This week I start my dream job, teaching vehicle design! Amazing news right? I’m a lecturer here LAMK in Finland. A lot more news about this will follow on this blog! saab lives, and so shall this blog! It’s 2010, I’m still alive and so it seems is Saab despite GMs continued efforts to kill it over the past few years. So I’ve been rather slack with my blogging, virtually no posts all year. I’m writing this on the wordpress iPhone app, so maybe that will help. Also I bought a new car, which I quite like so perhaps a post about that is due. It’s a new Nissan Qashqai, the popular crossover vehicle. Frankly it’s a design I have admired since it’s introduction in 2006 or was it 2007? Nissan were extremely foward thinking with their replacement for the underwhelming Almera. The idea was not to compete with Golf/Focus, but to offer something that for all intents seems to be from a much more expensive class- the soft roader, but us priced directly alonside other Golf class cars. The Qashqai was essentially similar in concept to Honda’s CR-V, but with much less overtly utilitarian design cues. Definitely worth exploring in a later post- once I’ve driven and assesed it’s qualities further! Posted on February 1, 2010 February 4, 2010 Author LeeCategories blog newsTags blog newsLeave a comment on saab lives, and so shall this blog! 2009- a very busy year so far, in terms of new cars. Currently we have the Frankfurt Motor Show running, and Geneva before that had some great designs shown. Hoepfully I’ll write a few posts to catch up with the significant designs this year. The most exciting aspect has been the headline cars designed by my own friends! 10 years after univeristy some of my peers are seeing the fruits of their labours reach market. To name-drop a few- the Mercedes SLS AMG, Aston Martin One77, Citroen C3 Picasso, Bentley Mulsanne, BMW Efficient Dynamics concept, and possibly some others unkown to me (actually the 2006 Ascari KZ1 supercar! )… all designed by my good friends! Obviously harsh reviews of these cars are not going to written by me…. 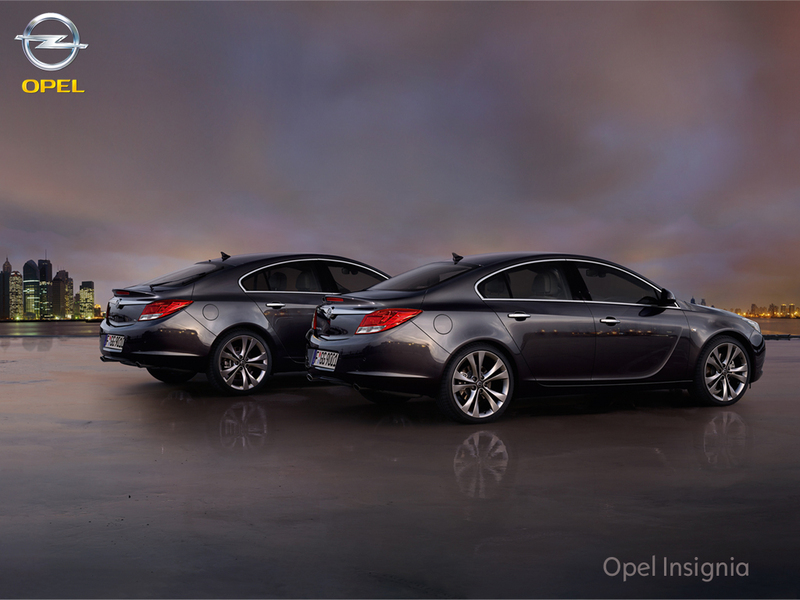 anyway, just to add some images to this post I wanted to point out something I only recently noticed regarding the Opel/Vauxhall Insignia. 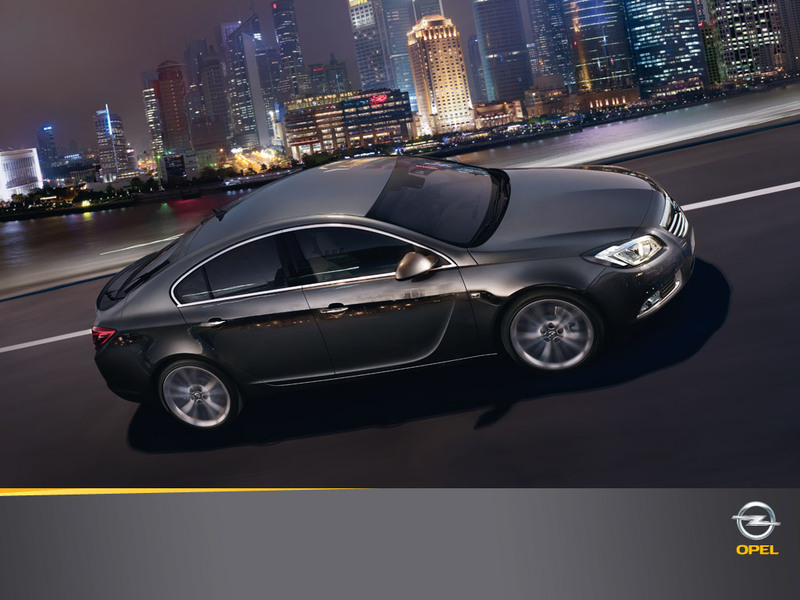 The 2009 Insignia replaces the old rep-mobile/taxi cab Vectra, with great success. A truly great looking car- it has out Mondeo-ed the newly stylish Mondeo. Frankly I’d buy one! I went as far as browsing the brochure online, when I noticed that there are 5-door and 4-door version listed. Eh? 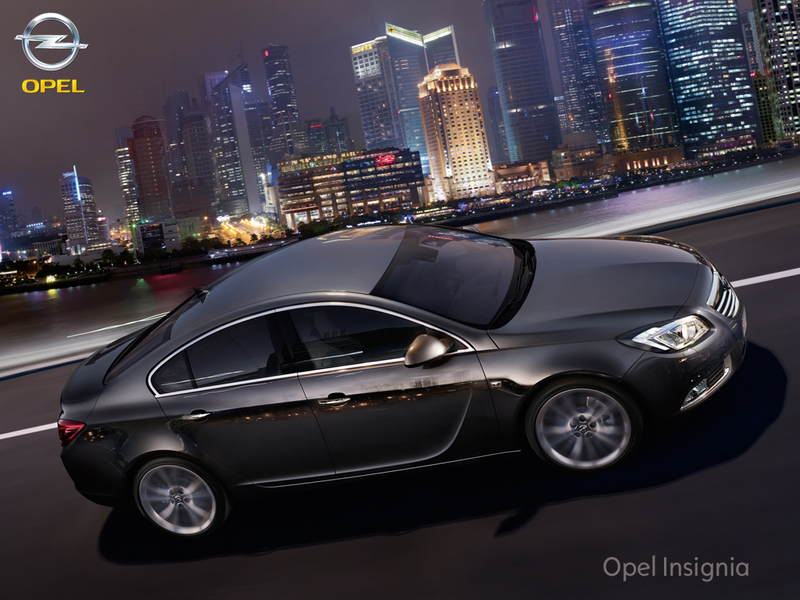 I had only seen 2 variants to my knowledge, well- a close look at the opel website images shows an interesting achievement by the designers in getting both hatchback and saloon to appear almost identical! Makes you wonder how practical (impractical?) either boot is in terms of volume.